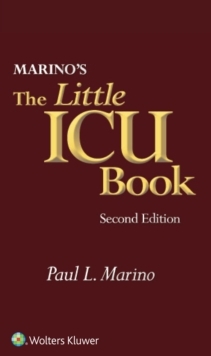 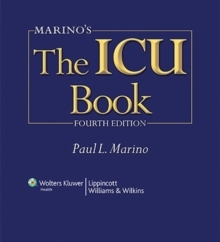 A fundamental and respected resource book in critical care, The ICU Book, Fourth Edition , continues to provide the current and practical guidance that have made it the best-selling text in critical care. 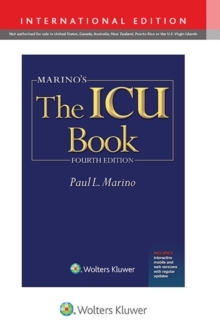 The text addresses both the medical and surgical aspects of critical care, delivering the guidance needed to ensure sound, safe, and effective treatment for patients in intensive care-regardless of the specialty focus of the unit. 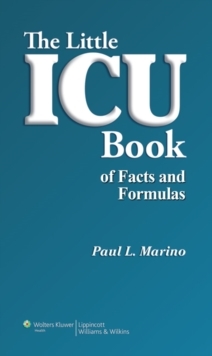 Traditionally available as a printed textbook, the print version now comes with a completely revamped digital experience, powered by Inkling.